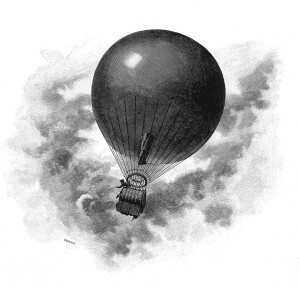 On this particular day, the balloon with Hayden inside rose to an altitude of 1,000 feet and suddenly burst. The escaping gas caused a rapid fall and when the basket hit the ground Hayden suffered a broken leg. New Orleans Republican, (News item, no headline) May 4, 1871, Page 4.